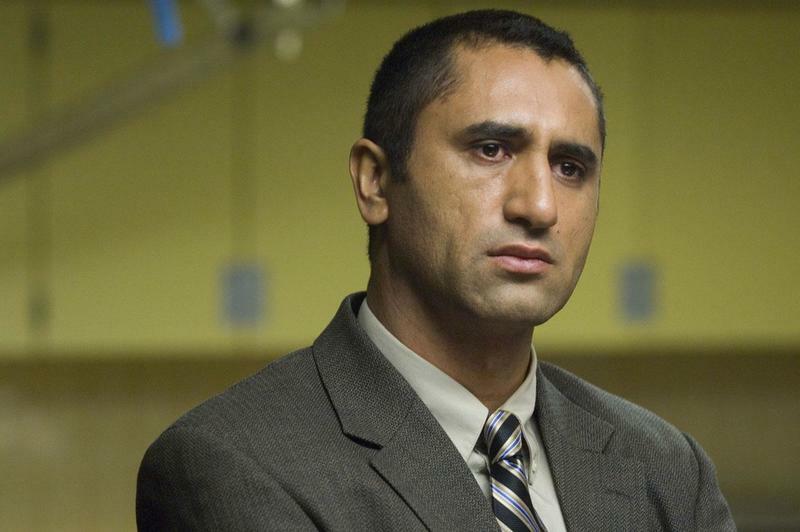 AMC's spinoff to The Walking Dead has its first cast member: Cliff Curtis. Nothing official has been announced, though Variety swears its intel is legit, so we're probably not far off from a formal announcement. It makes sense, too, since the main Walking Dead show just hit its mid-season finale. Curtis is best known for his roles Training Day, Live Free or Die Hard and Colombiana. According to murmurs around the WWW, Curtis is expected to play Sean Cabrera, a divorced teacher who is just trying to "do right by everyone in his life," including his teenage son. Frank Dallane and Alycia Debnam Carey have reportedly been cast in unspecified roles as well. Variety says casting is still underway for a female lead named Nancy Tompkins, who is described as a "thirtysomething single mom" with an "edge to her." After the pilot was initially ordered, The Walking Dead creator, Robert Kirkman, said there are still many corners of the universe that have yet to be explored. Only one episode is scheduled at the moment, though the show will likely get picked up for a full season considering how crazy people are over The Walking Dead. But a new setting and cast of characters means audiences will have to get acquainted with a group that doesn't involve Rick, Daryl and Carol. We'll see how people respond. "I know the fans are anxious to hear what Dave and I have been cooking up for this new version of The Walking Dead, and I'm happy to be one closer to sharing it with them," Kirkman said following the spinoff's announcement. With casting still not set, it's unclear when the pilot will air. The Walking Dead typically runs from October until about March, so perhaps we'll see the spinoff fill that void when the main show isn't running. That would mean year-round zombies. Hopefully AMC drops more information soon.